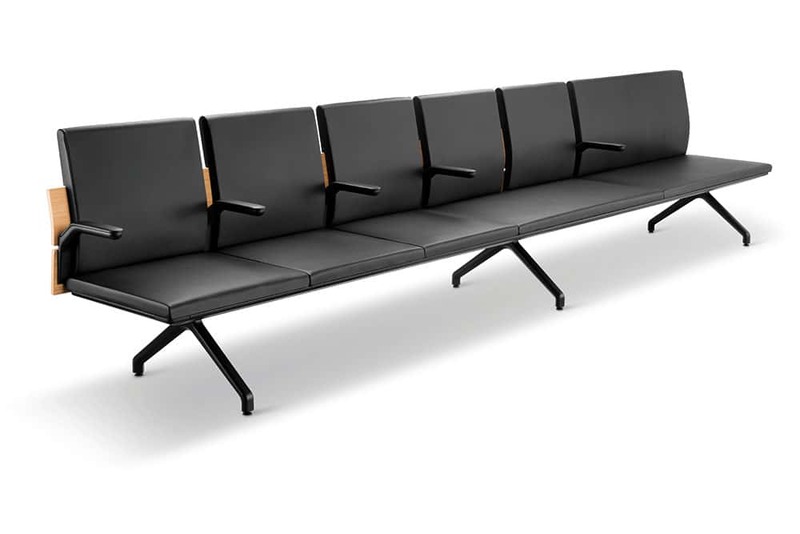 Strongly focused on innovation and style, Zoeftig supplies the highest quality seating for waiting rooms in the healthcare sector, airports, train stations and much more. Setting the global pedestal for furniture of the highest quality for almost half a century, Zoeftig continues to assure durable and innovative seating solutions. We take great pride in providing your waiting room seating with ingenuity and style. We’ve always had a creative edge so we strive add that luxury touch to the furniture we create for you, whether it be for a hospital or a bus station you can rest assured that your seating complements your fine establishment perfectly. Whichever seating style you are looking to fill your waiting room with, we have got you covered with a broad range of seating opportunities. You may choose from traditional row seating or cluster seating but regardless of your seating style preference, we ensure durability so maintenance will not be a problem. You can view some of our latest case studies here. If you prefer a unique style to complement your waiting room, bespoke seating can be made for you. Make an appointment with us to discuss our bespoke options and our team of engineers and designers will work to produce a collection bespoke seating that we believe will be perfect for your establishment. However stylish and innovative our waiting room seating is, Zoeftig never compromises on the durability of our products. Both standard and bespoke collections are designed and manufactured using the same state-of-the-art materials and techniques. This ensures the finished product is extremely robust to keep maintenance time and costs to a minimum. A range of material choices are available, including aluminium, steel, plastic and wood. Seating can also be finished with a choice of colours and protective coatings. To get more information about our full range of waiting room seating solutions reach out to our Zoeftig representatives today. Get in touch by giving us a call or fill in our online enquiry form and we will get back to you as soon as possible.